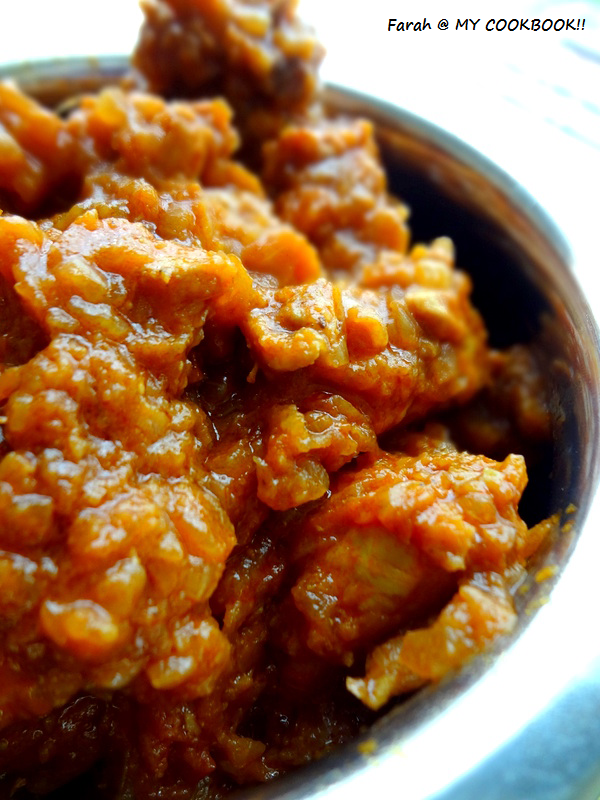 Easy to make and its sure to be a big hit with your fussy toddler!! Stir and poke on the tomatoes so that they soften and break. stir for about 2 minutes. Add the spices and stir. add salt to taste. Add the tomato puree and give it a good stir. after the pressure cooker has cooled off, open to check if there is still water. If there is just cook over the flame till the water disappears. Wow ! 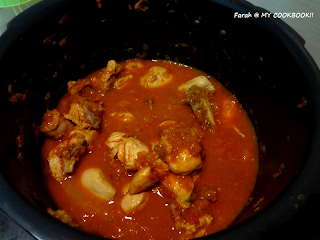 Looks super delicious..
Mouthwatering here,droolworthy and irresistible chicken masala. 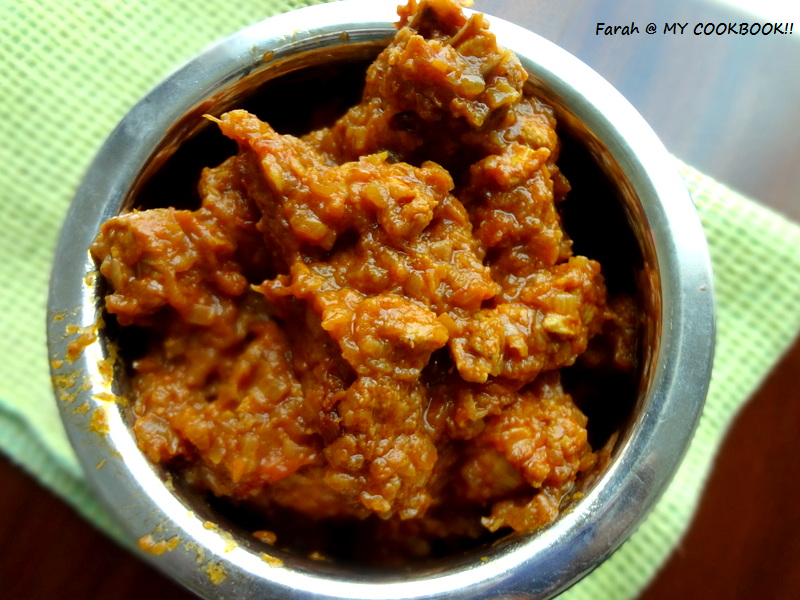 Chicken curry is a welcome dish in my house anytime! Your chicken dish looks delicious.